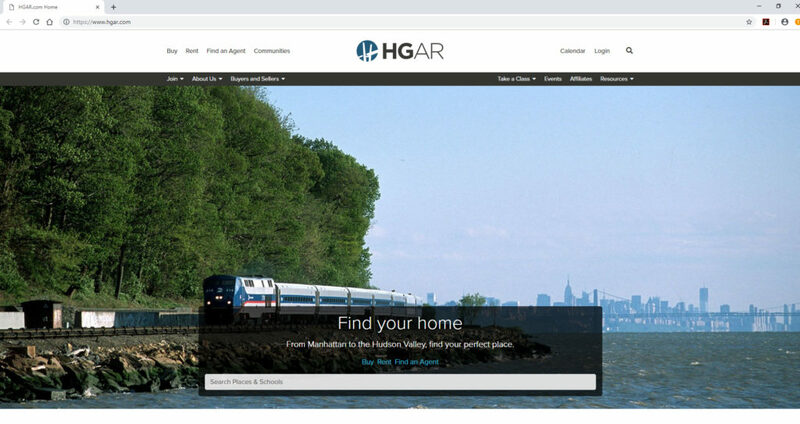 WHITE PLAINS—The Hudson Gateway Association of Realtors’ website, HGAR.com, just got a major facelift with better, faster, and more enhanced information designed to make home searches easier for consumers and provide more information in one place for HGAR members. One of the most important new features is the new regional MLS, which includes properties from the Hudson Valley, the Bronx and Manhattan, properties from Long Island, Queens, and Brooklyn coming soon. The new property search is also mobile-friendly and features listings with large photos and prominent agent contact information. A new map search feature actually allows users to draw a search radius around their areas of interest, pulling up all of the properties for sale within that circle. 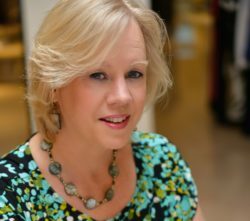 In addition, there is a new map-based agent and office search for consumers to find brokerages and agents more quickly and easily. On the member portal, an association calendar lists all education classes, events, council and committee meetings. The new personalized member portal also includes contact and licensing information, CE tracking, class and event registrations, billing history and personal committees and calendar events.